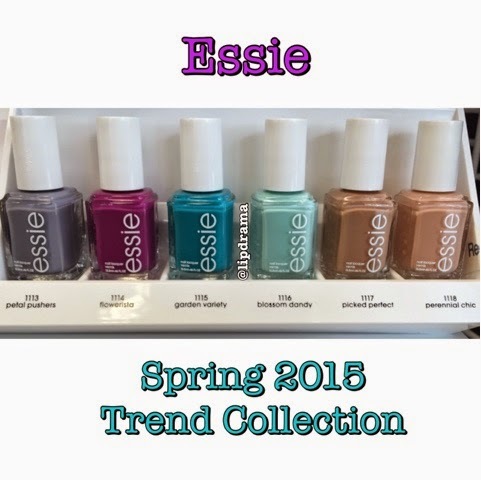 Essie is always delivering on trend colors for every season. "Whether the look is futuristsic minimalism or nouveau bohemian, the name of the game is flower power. The spring 2015 collection is in full bloom, celebrating the fresh perspectives and energetic nature of the spring season." The color selection has endless possibilities on the nail art you can create with these colors alone. Such complimentary colors! Just look at this lovely Picking Wildflowers Mani created by Karen over at BeautyGeeks. She even has a step by step guide on how to do it yourself. 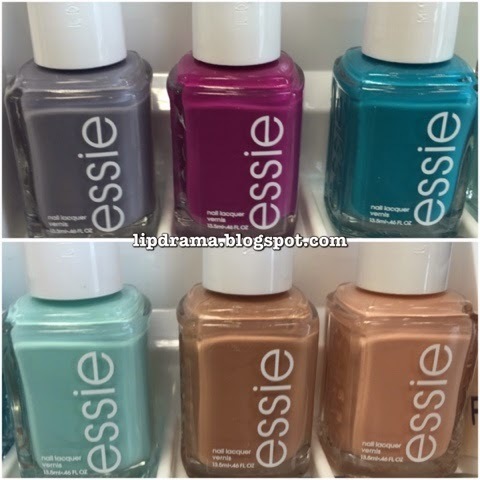 Also check out her review for an in-depth color comparison to other Essie shades. 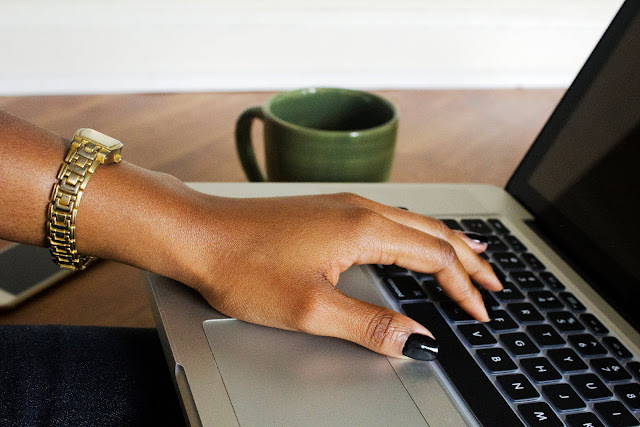 For more information on Essie's latest collections, head over to their website here. 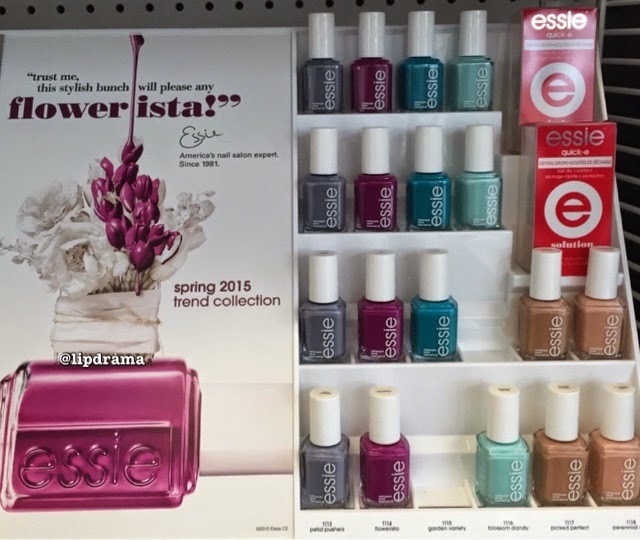 Their nail polishes retail at $8.50 each but prices vary per store. This collection is currently sold out on their website. Very popular as it's the first collection released with Rebecca Minkoff as their Global Color Director. This collection is expected in stores March 2015 so if it's not out now give it some time. Find it in stores at the usual locations Walgreens/Duane Reade, Rite Aid, CVS, Target and ULTA Beauty as well as select Beauty Supply Stores. There is also a mini 4-pack available at Nordstrom's here with free shipping.